Melanie Young knows how to face challenges with grit, grace and wit and reframe them to make things happen for the better. She a motivational muse for anyone who feels stuck and who wants to reignite their personal or professional brand and she is a living example of turning stumbling blocks into stepping stones. 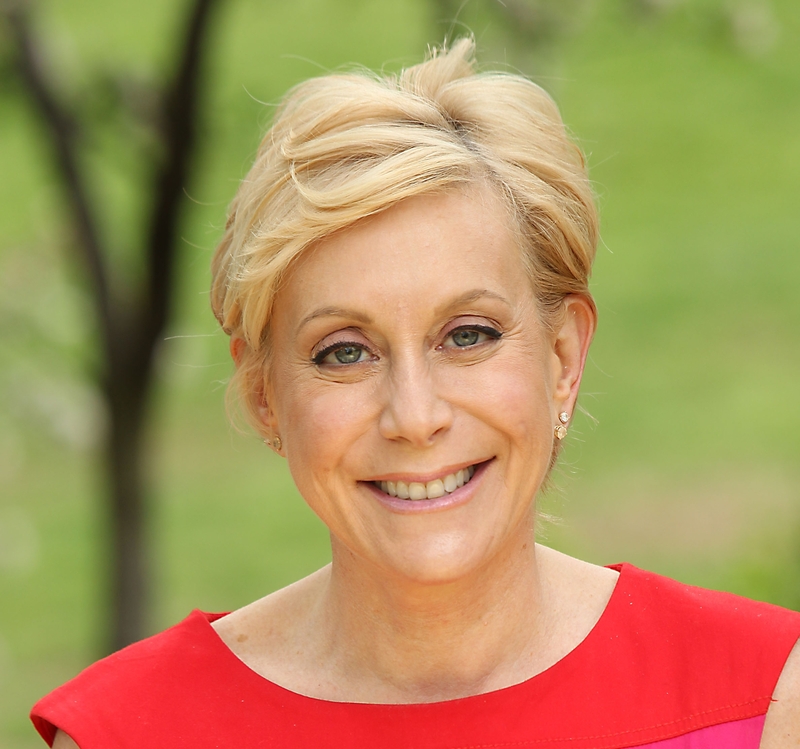 After surviving breast cancer, Melanie wrote her first book, Getting Things Off My Chest: A Survivor’s Guide to Staying Fearless & Fabulous in the Face of Breast Cancer (Cedar Fort Inc./Oct. 2013), to help newly diagnosed women stay focused and make smarter choices about caring for their well-being during and after treatment. This book received both the 2014 International Book Award and the USA Best Book Award for cancer health topics. 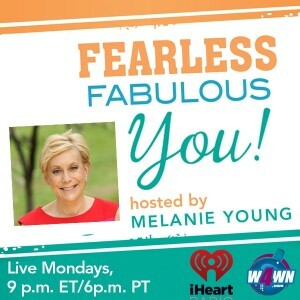 Melanie’s second book, Fearless Fabulous You! Lessons on Living Life on Your Terms (Cedar Fort Inc./Nov. 2014) is filled with inspirational insights to recharge your spirit and revalue your self-worth. Her blog, Melanie Young- Getting Things Off My Chest, is frank, witty and inspiring. 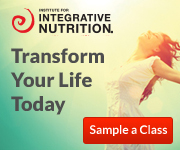 Her articles have appeared in Everyday Health, Huffington Post, MindBodyGreen, Greatist and The Plum. Being CEO “Chief Empowerment Officer” of Your Health- Why It Matters and What It Takes. Wellness Activism: Melanie supports many organizations and charitable efforts for women’s health, education and careers. She recipient of the Handcraft Heroes Breast Cancer Awareness Award and the Caring Advocate for Recovery Through the Arts Award. 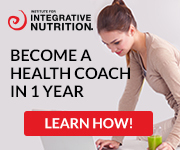 She studied at the Institute for Integrative Nutrition to train as a certified health coach. Professional Background: Melanie turned her passion for wine and food, connecting people and communities into a successful marketing and events business, The Connected Table®. 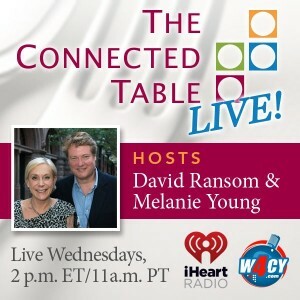 With husband, David Ransom, she co-hosts “The Connected Table,” a weekly radio show airing on W4CY and IHeart Radio. During her culinary career she developed and managed The James Beard Foundation Awards and New York Restaurant Week, and produced multi-chef tasting events to raise money and awareness for charitable causes throughout the U.S.